With above average temperatures expected, the County of San Bernardino Health Officer Dr. Maxwell Ohikhuare has issued a heat advisory. Forecasted temperatures of 105 degrees to 110 degrees are expected for the inland valleys, mountains and desert regions. Residents are urged to take precautions that will help prevent heat-related illness. 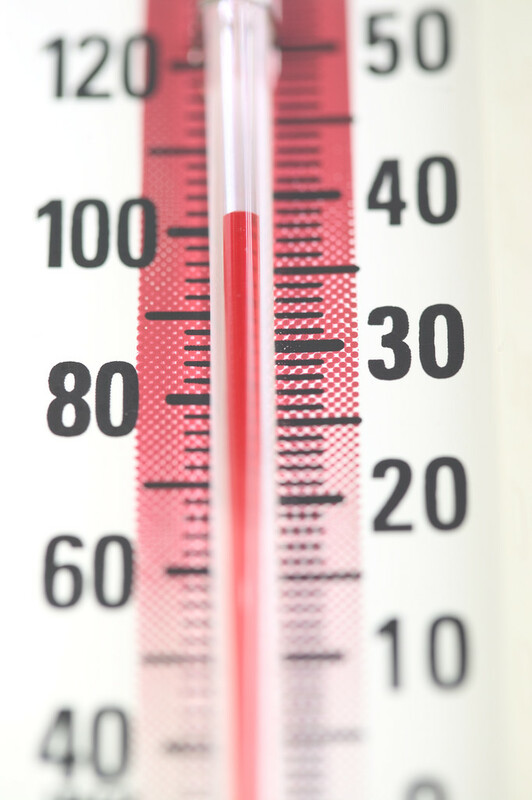 High or unusually hot temperatures can affect your health. Most vulnerable are the elderly, those who work or exercise outdoors, infants and children, the homeless or poor, and people with chronic medical conditions. Take the necessary precautions to prevent serious health effects such as heat exhaustion or heat stroke by following the tips below. For more information on the extreme heat visit the San Bernardino County Department of Public Health website. Or visit the California Department of Public Health website.